In a Hybrid SmartCloud environment, if you have users in SmartCloud who have a middle name or middle initial, that information does not get added to the SmartCloud directory automatically as there is no middle name field. 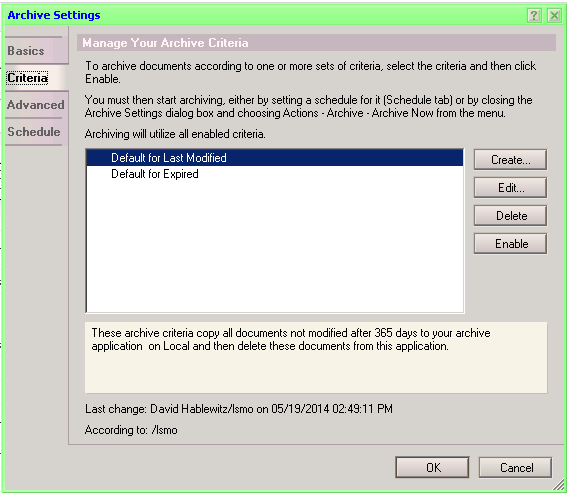 It shows up in the IBM SmartCloud Notes area, but not in the User Accounts area under Manage Organization. So how do you deal with this? The process is actually very simple. 1. 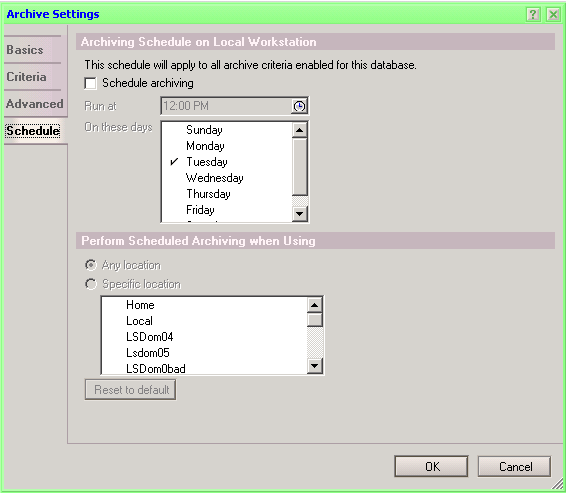 Find the user under Manage Organization – User Accounts. 2. Click on the name to edit it. 3. In the Given name field, after the person’s name, add a space and the middle initial or middle name as it appears in their person document in the directory. 4. Click Next to page through the settings until you get to Finish. (Click on Account Login to jump to the last page of settings and save a few clicks.) You’re done. So what if you need to do this for a lot of people, in particular, during a migration? In this case, use the Integration Server Service. Again, a straight-forward process. You can add additional fields to update if you so choose. 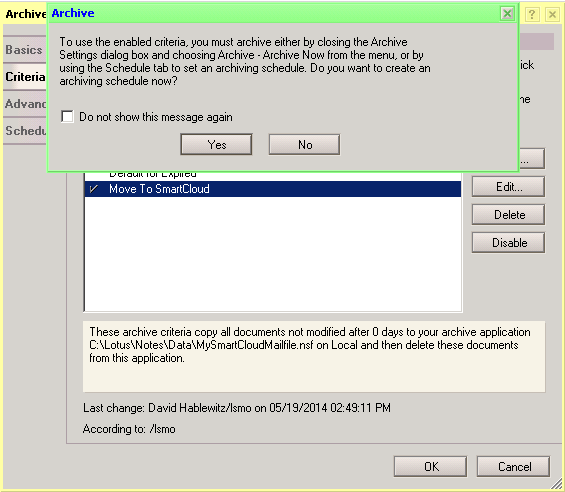 Just be sure to follow the rules defined in the SmartCloud documentation. 2. 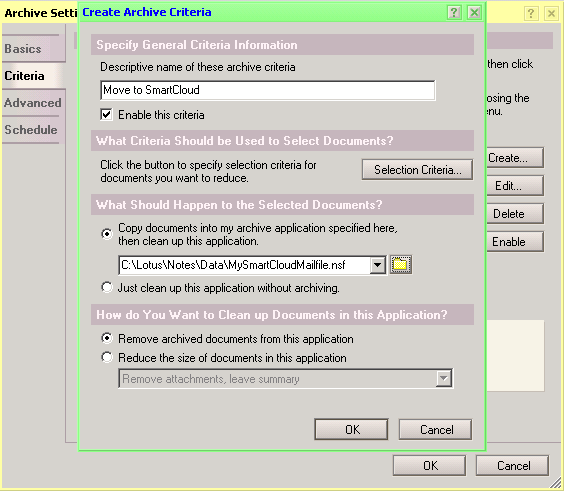 Open the view you just created and select the documents that you want to update the middle initial in SmartCloud. 3. Pull down File – Export. 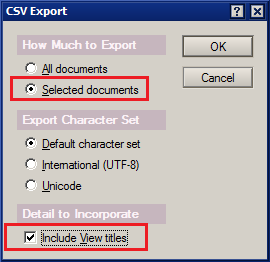 Choose a file type of Comma Separated Value and name the file according to the rules for the Integration Server. Select Save. 4. 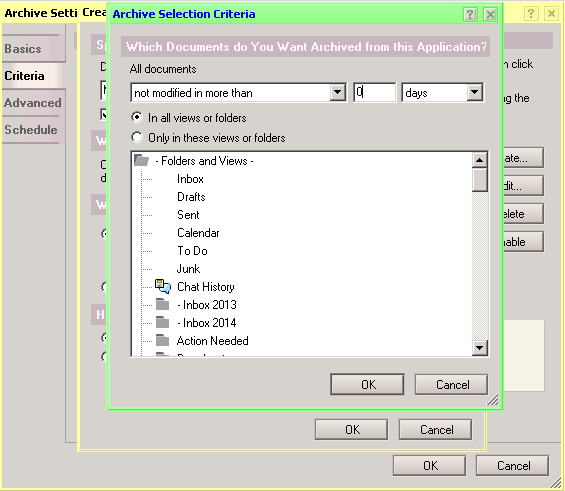 Choose Save Selected and Include View Titles. 5. Process the .csv as described in the documentation. I think this process should not be necessary at all, but until the directory in SmartCloud has and uses the middleInitial field from your Domino Directory, this tip is essential.